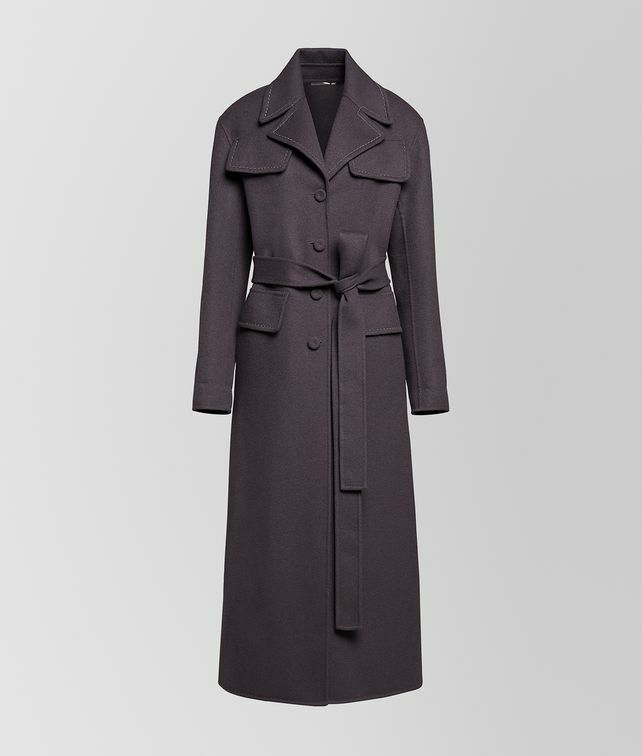 Featured on the runway at our Fall/Winter 18 show in New York, this belted double cashmere trench coat is a luxe way to stay warm this season. The collar and pocket flaps are embroidered with a delicate antique silver chain, a subtle reference to the city’s sparkling skyline. Wear it everywhere, from an evening out to a morning coffee run.